Americana band with pop and rock sensibility performed new tracks off "Starts at Dusk"
After a successful Kickstarter campaign three years ago, the Wooldridge Brothers set to work on creating the material promised in their campaign – a solo LP from Scott Wooldridge (which came in 2015) and a group record. In August, the second part of the promised material was delivered. The drive-in movie inspired album, Starts at Dusk, represents years of work for the group across different cities. 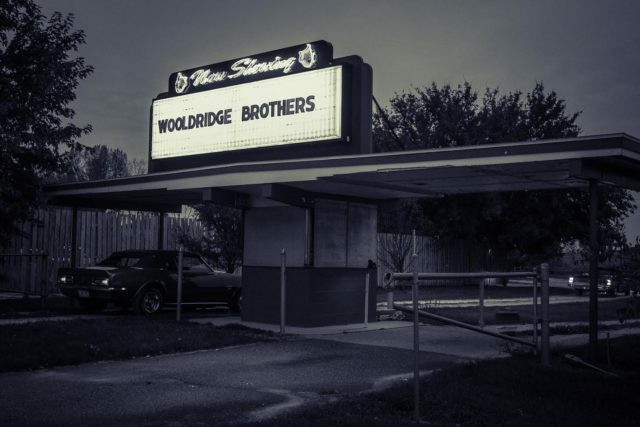 OnMilwaukee’s Bobby Tanzillo talked through the album with the brothers track-by-track. We were excited to hear new material from this deep-rooted Milwaukee band this past Thursday.